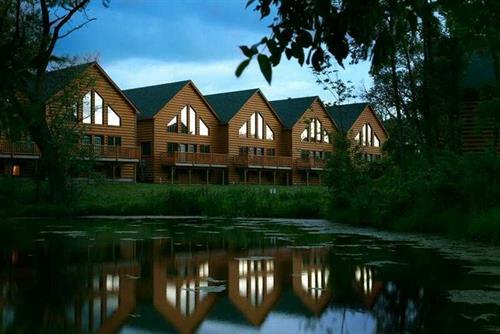 Discover a magical family getaway just beyond the glow of Chicago at Grizzly Jack's Grand Bear Resort. 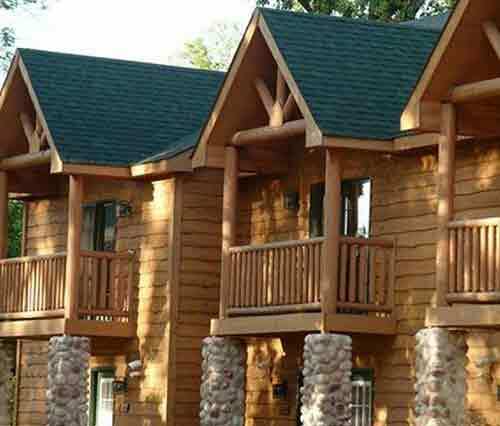 Nestled in the Starved Rock area of Illinois, Grizzly Jack's is an oasis of relaxation and adventure - a destination where water park fun meets nature. 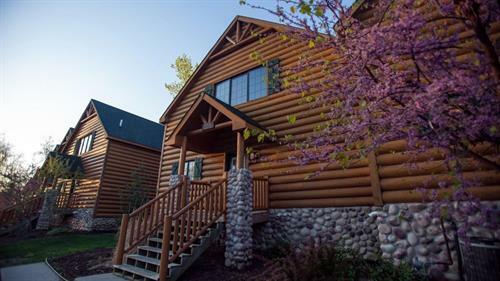 Escape from the big city and enjoy a vacation in the scenic Northwoods at Grizzly Jack's - an unforgettable place to unwind, play, meet, dine and explore with family and friends.